With these words from the song "Rapper's Delight" by the Sugarhill gang a new genre in music began that would capture generations to come. "Hip Hop" would be born. 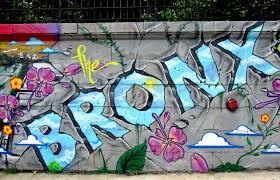 Hip Hop is believed to have been born in a housing project in the Bronx on 1520 Sedgwick Avenue on August 11, 1973. Here, a resident who goes by the name "DJ Kill Herc" used the building's community center to host parties. 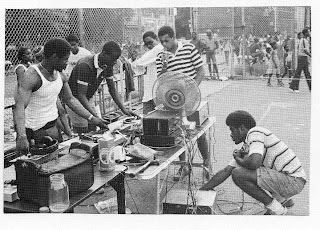 During one party he scratched records and began to "rap" or rhyme over the beat as African American and Puerto Rican party-goers break danced. Other words used for "rap" are "emceeing" and "spitting." 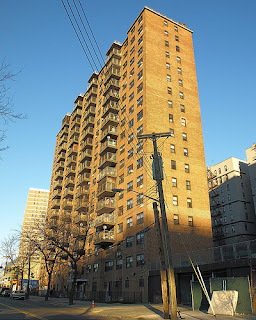 This new music would capture the interest of the Black and Puerto Rican youth of the Bronx and would spread like wildfire throughout the city and eventually the globe. From there, other rappers adopted the style and began to add to the new genre. The genre began by using melodies and samples of disco music set in repetition while one rhymed to the beat. Consecutive rhyming would later be called, "flow." Rapper "Rakim" is often given credit for developing this term and using it in his music. 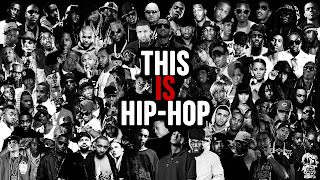 As the genre developed, newer styles were incorporated such as, “The Chant,” “The Syncopated Bounce,”“Straight Forward,” “The Rubik’s Cube,”“2-5-Flow,”“sung rhythmic style,” “percussion-effusive style,” and “speech-effusive style.” Each rapper of the past and today use one or more of these styles in his or her music. 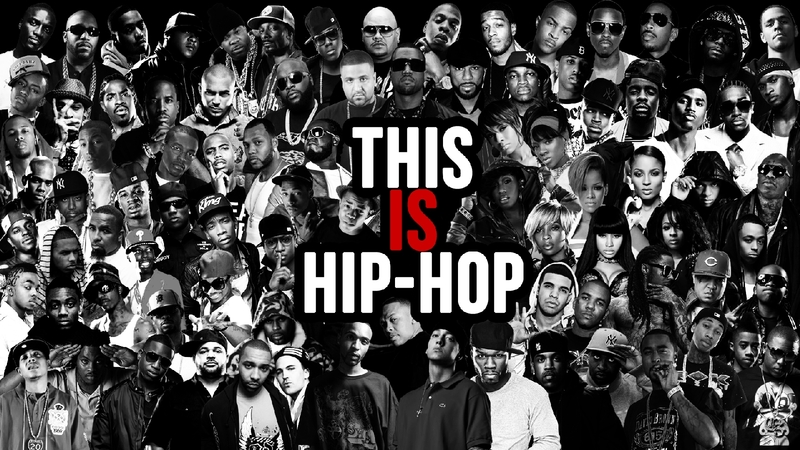 Hip Hop would eventually be divided into two "schools", the Old and New. The Old School Hip Hop uses basic rhyming with words that have less syllables while the New School uses more complex rhyming and more syllables with a faster tempo. Bestie Boys, to Notorious BIG, 2pac, NAS, Eminem 50-cent and Jay Z; Hip Hop has grown into a huge cultural force that is global. Rapper "Eminem's" success has shown that the genre is not exclusive to African Americans and Latinos, but also non-Hispanic Whites. The genre has often been criticized for its dramatic transformation from a simple way of using words with music for fun, to the glorification of violence, misogyny, hedonism and sexual perversion. Some attribute this to record labels attempting to profit from using this glorification to sell the music. Nevertheless, the music has also been used to spread the Gospel. Both Protestant and Catholic Christians are using the genre to promote the Gospel and Christian values. Today the genre celebrates 40 years and is believed to be losing its popularity due to artists who are not as attractive as those in the past as well as the commercialization of the music. Originally, the music was used for fun and then became a platform to voice the problems of those growing up in the "hood" or urban areas. Today it is used to make profits by artists using gimmicks to entertain audiences.